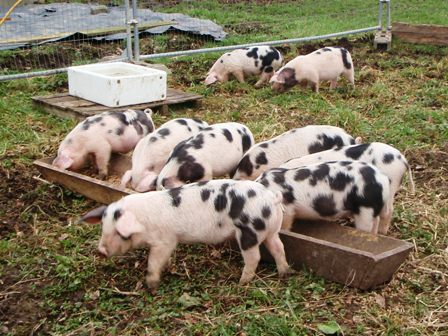 This page will list all the shows where we know GOS pigs can be shown in 2015. Your favorite or local show not listed? email us and let us know. Have more information? We’ll try and keep the list up to date, but if you know who’s judging, what the classes are, or have results, then email us to make this a great resource.